Outer Richmond homes are located in the coastal town of San Francisco, California. The Outer Richmond neighborhood is ideally located north of the Golden Gate Park and just minutes to the beach and Pacific Ocean. The area features a nice mixture of single family homes, residential income property and condos. This is a great neighborhood to find properties that offer Golden Gate Bridge views. 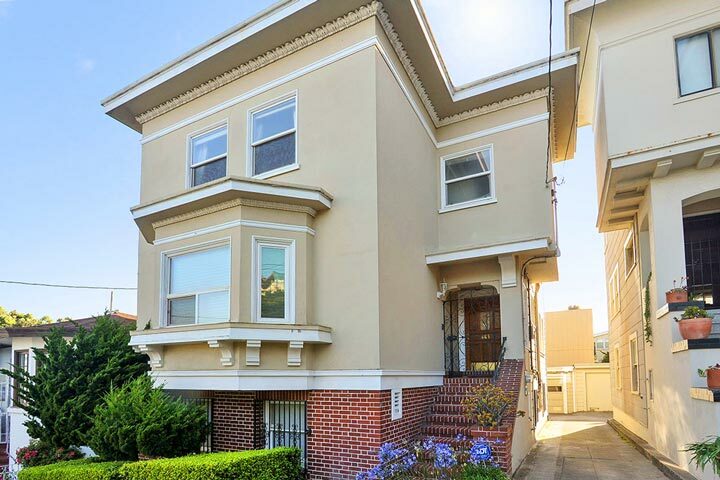 Below are the current Inner Outer Richmond homes for sale and for lease in San Francisco. Please contact us at 888-990-7111 with questions regarding this community and any of the homes listed for sale here.